Designing a custom exhibit for your next industry event? 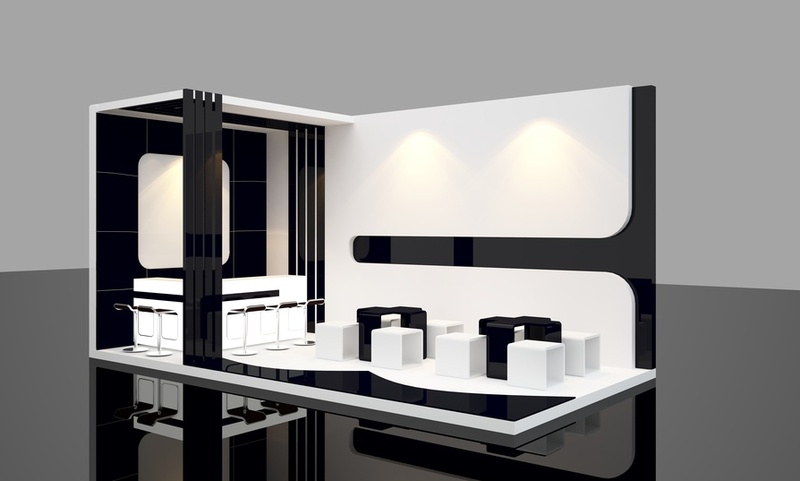 Or maybe you’re hiring professional exhibit design services for your next trade show? In either case, far too many people get their custom exhibits wrong, dead wrong. Then, they spend the rest of the show wondering why more people aren’t stopping by the booth. That’s because there’s one simple but counterintuitive design element that most people forget to include in their booth. There’s a reason minimalism and flat design are suddenly such popular elements in graphic design. Today, these are the hallmarks of modern-looking design, whether it’s on a website, infographic, or custom exhibits for trade shows. The same design principles hold true: your visuals need empty space. The American business world is a dynamic one, demanding that companies adapt and develop at faster rates than ever before to ensure that they remain relevant and secure their longevity into the future. 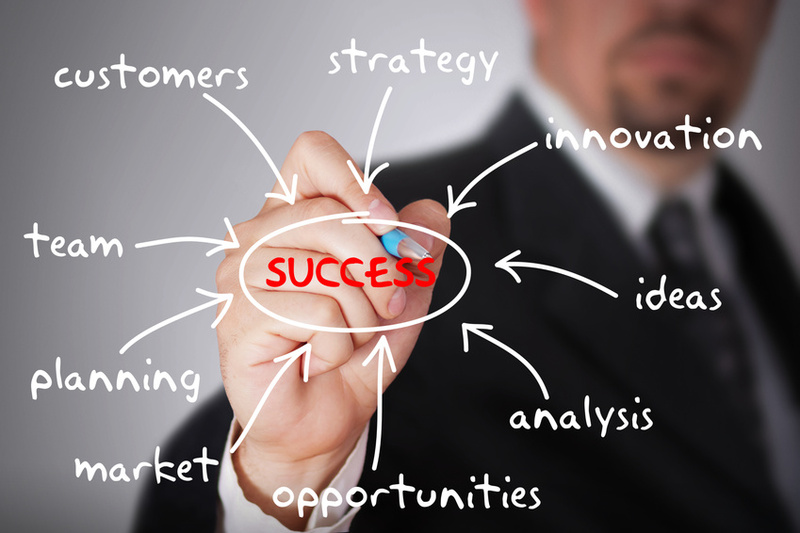 While there are numerous elements that go into a business, one of the most important concerns for businesses is how to get the word out on their products and services. While traditional broadcast advertising still has its place in American consumerism, many companies are looking for more engaging and relevant ways to keep consumers informed and interested; here are some suggestions on how best to spend your company’s marketing budget.